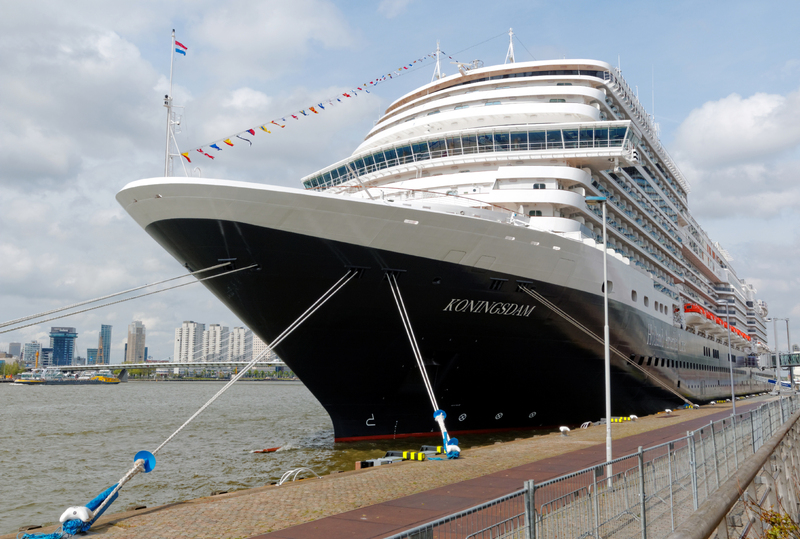 MS Koningsdam is a Dutch cruise ship operated by Holland America Line (HAL), a division of Carnival Corporation. She is registered in The Netherlands, Rotterdam being her hometown. 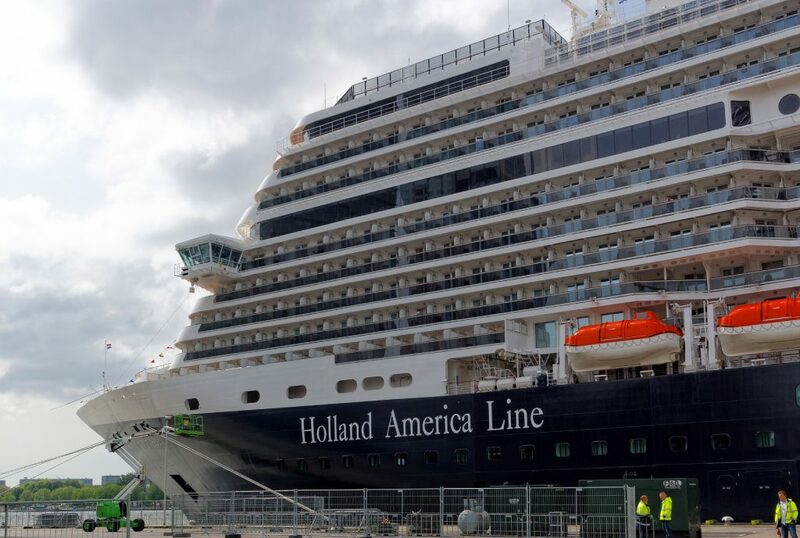 MS Koningsdam is the first ship in the Pinnacle class and she is the biggest ship in the HAL fleet. 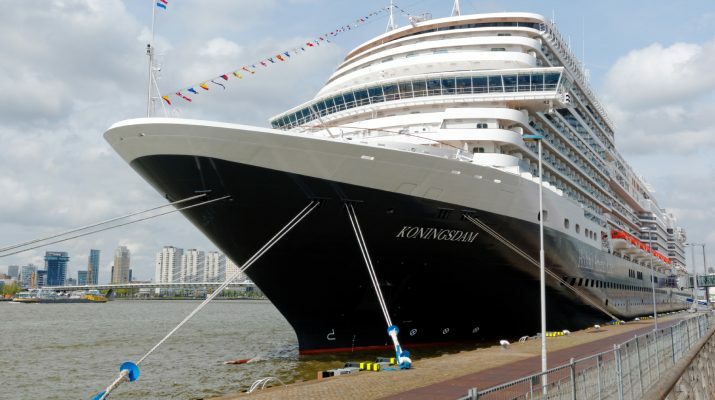 The name Koningsdam refers to the current Dutch King (King=Koning in Dutch) Willem-Alexander. 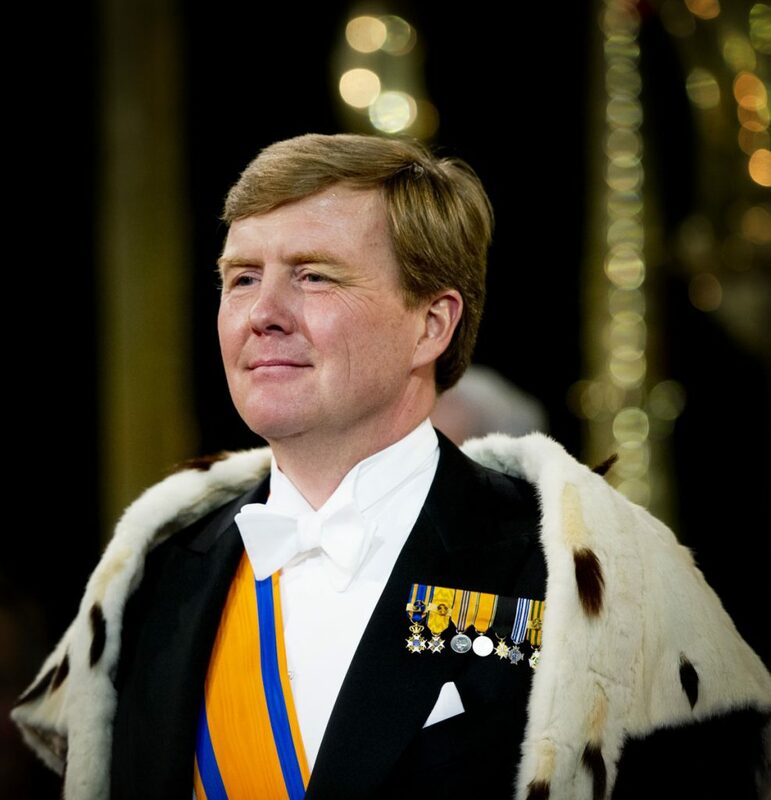 WillemAlexander is the oldest son of Queen Beatrix. His coronation took place in 2013. 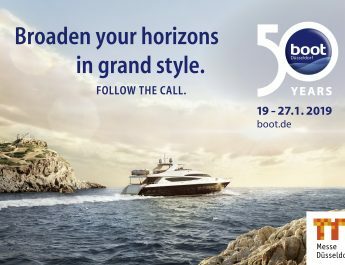 The ship was ordered in 2012 and was built in Italy by Fincantieri. Her keel was layed in August 2014 and she was baptized in March of 2015. 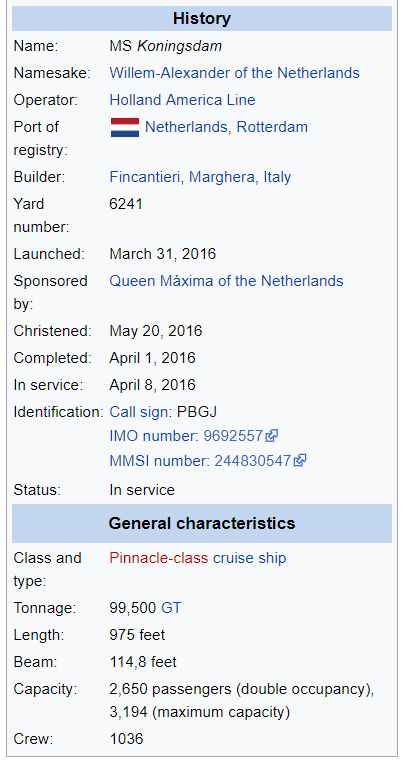 MS Koningsdam was delivered by her builder, Fincantieri, on March 31, 2016. 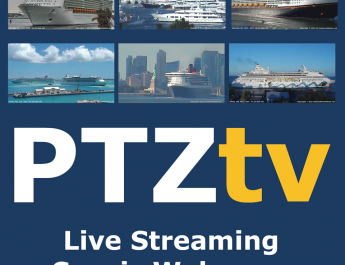 She departed from Civitavecchia, Italy, on her maiden voyage on April 8, 2016. 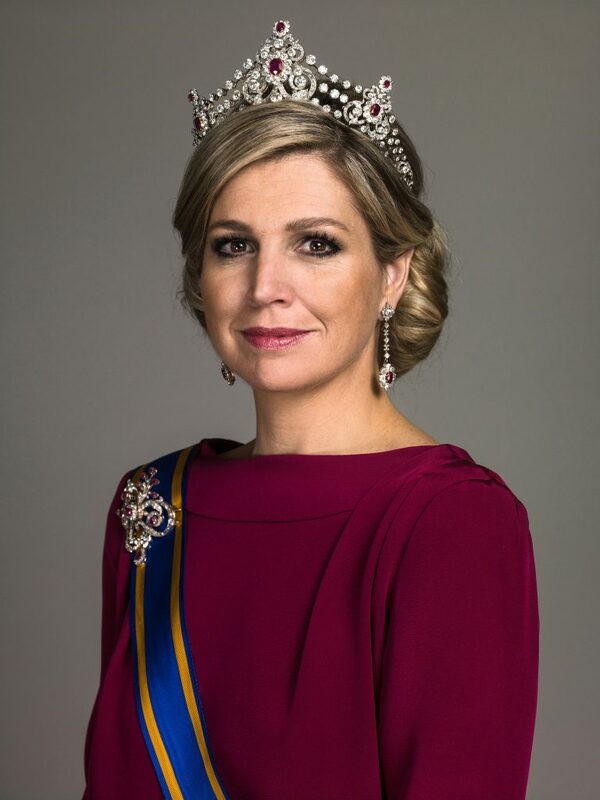 Christening took place in Rotterdam on May 20 2016 by Her Majesty Maxima, Queen of the Netherlands. The pictures in this article were shot at this very day. The ship cost 520 million Dollar to build. 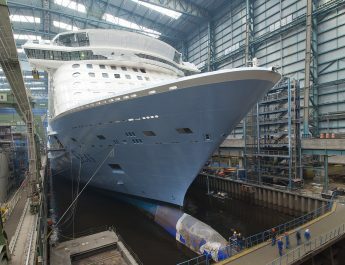 She measures 296 metres in length and 38 metres in width. Gross tonnage is 99.500. She carries a crew of over 1000 that looks after 2600 passengers. Maximum number of passengers is a little over 3200. It 12 decks with 1300 huts. 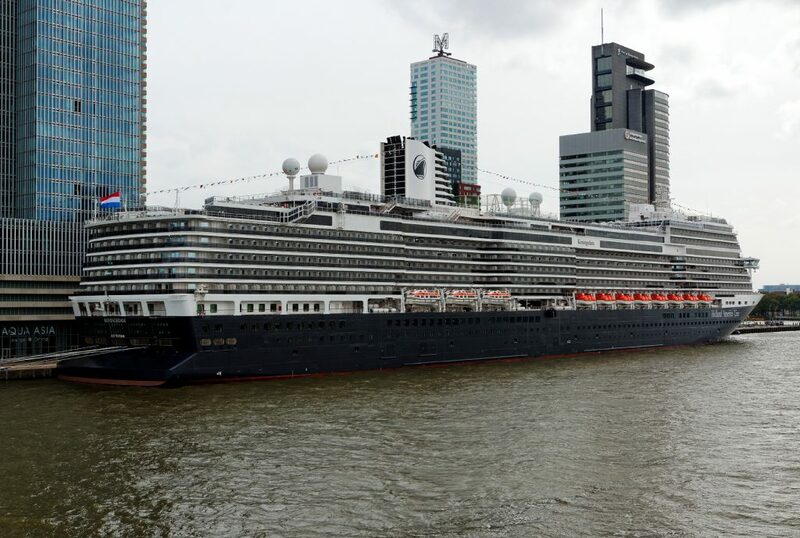 She was designed by Adam D. Tihany en Bjørn Storbraaten who also designed the Nieuw Amsterdam and the Eurodam. The pictures in this article were taken in Rotterdam at the Wilhelminapier. Queen Wilhelmina by the way was Queen of the Netherlands during the war and was the mother of the later Queen Juliana who in her turn was the mother of Queen Beatrix. 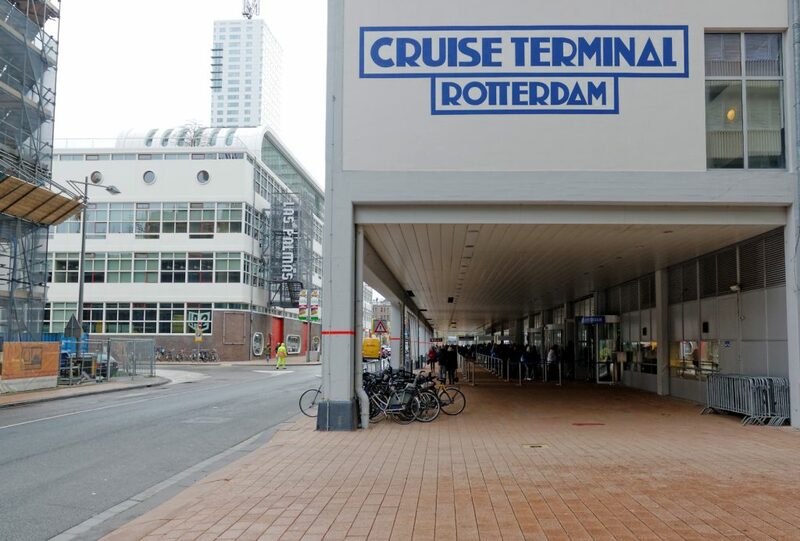 The Wilhelminapier is the location of the Cruise Terminal in Rotterdam were all the cruiseships go to embark and disembark passengers. 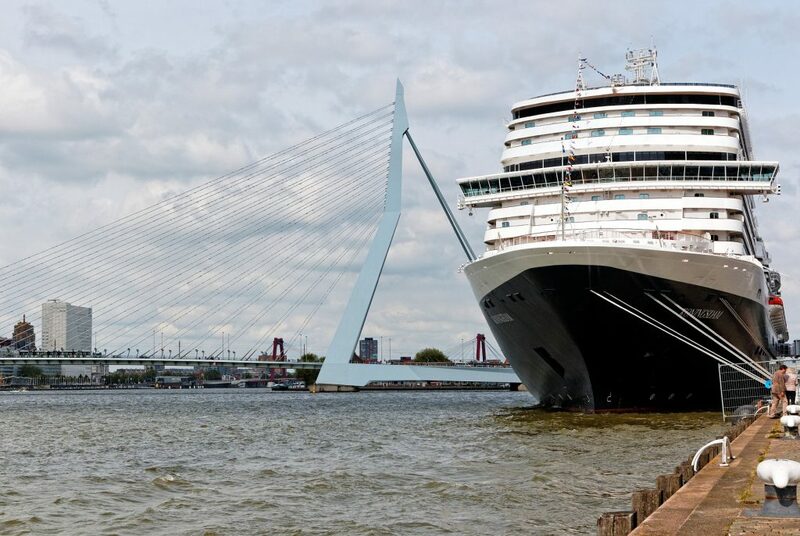 The pier is located on the Kop van Zuid at the base of the Erasmus bridge that connects the southern part of Rotterdam with the citycentre. 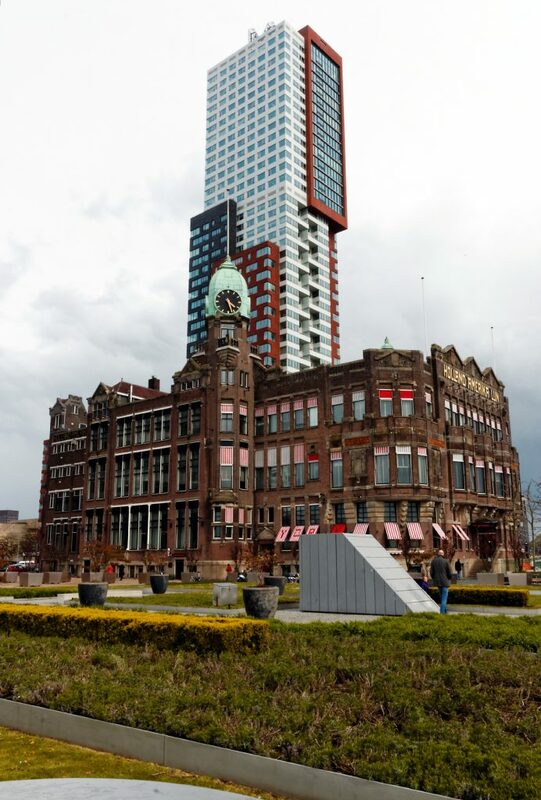 On the Kop van Zuid you will also find the famous Hotel New York. In the old days the passengers for the HAL ships embarked from this building. 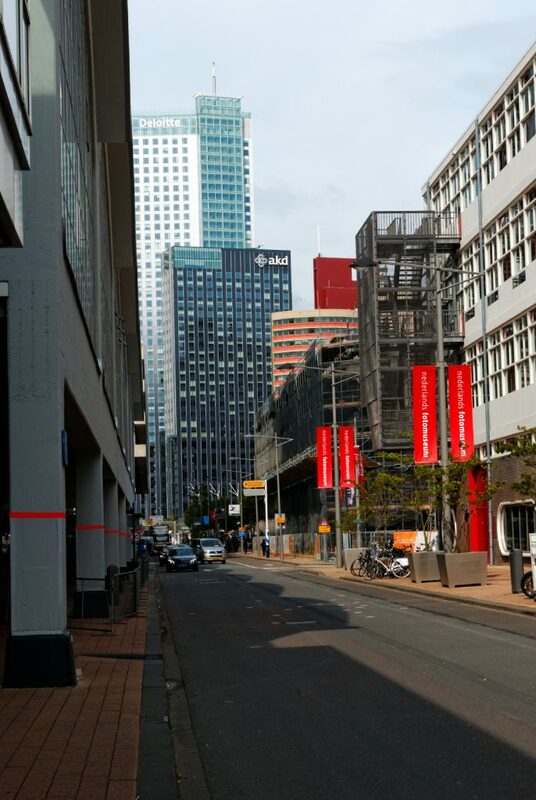 Kop van Zuid with the Maastower in the background. I used to work in the Maastower.